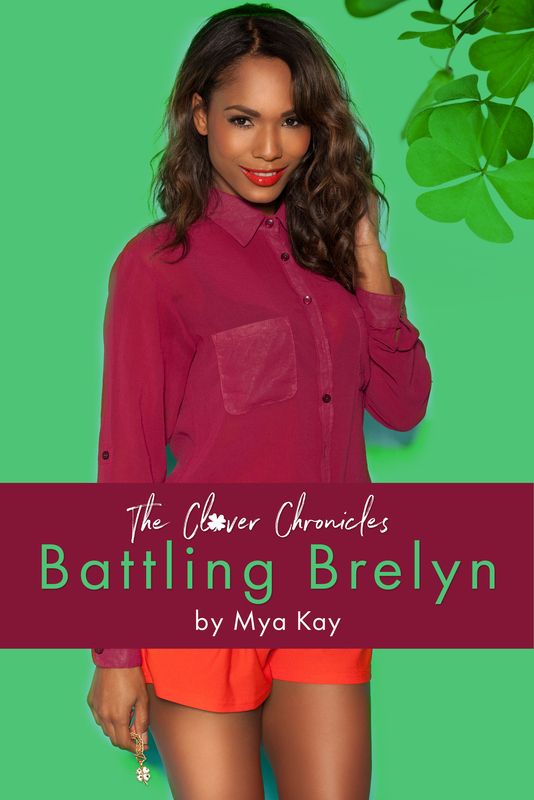 The Clover Chronicles: Battling Brelyn is the first book in my new young adult family saga, a DO-NOT-MISS for fans of Everything, Everything & The Fault in Our Stars. 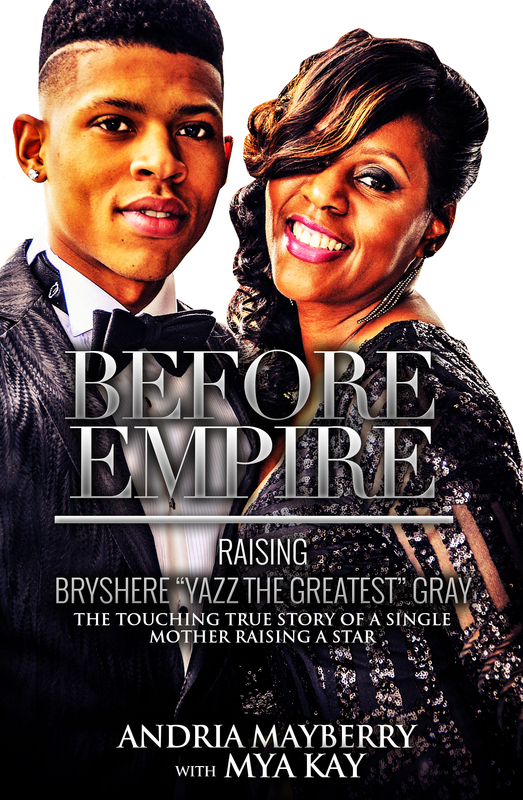 It’s available in both digital and print on all platforms, including Amazon, Barnes & Noble and Itunes. With a foreword written by Platinum Selling Artist, Barry “Cassidy” Reese, Battling Brelyn weaves culture, faith, love, family and tragedy together, making it a page-turner from beginning to end. Sign up for my email list by clicking below to receive two free books! After subscribing, you’ll get a welcome message from me with two links to download my first two books. Two free gifts just for signing up. And I have monthly offers only for those subscribed to my list. Enjoy! P.S. 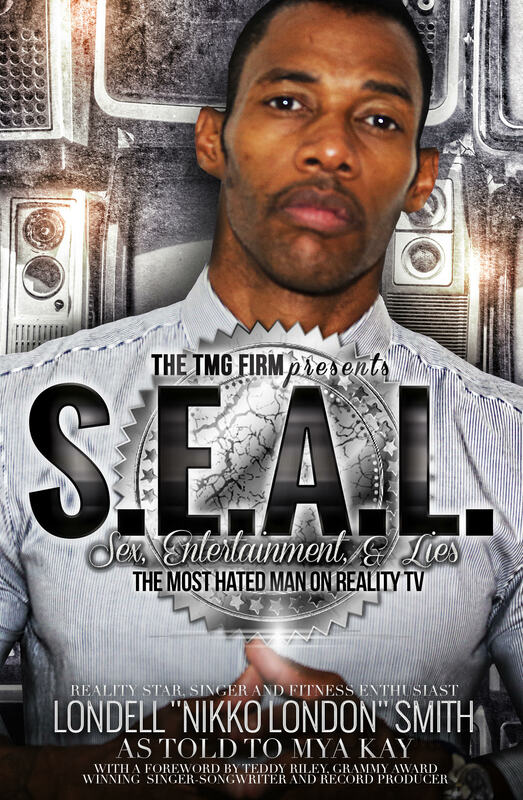 Let me know what you think of my books by emailing me. I’m always happy to hear from readers. 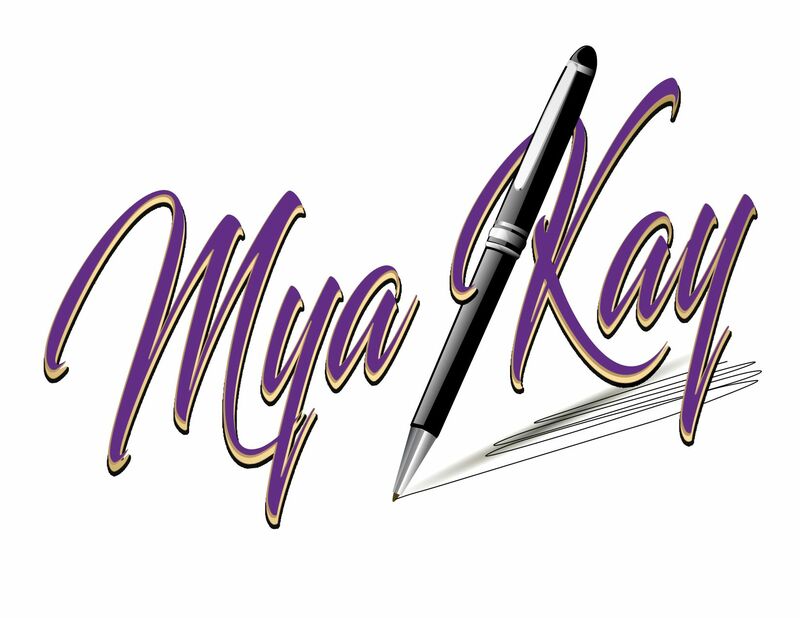 I appreciate you so much, Mya.W! Blessings. I pray you enjoy the other books.